"Arley's debut album demonstrates she's got the chops to be in a league of her own. 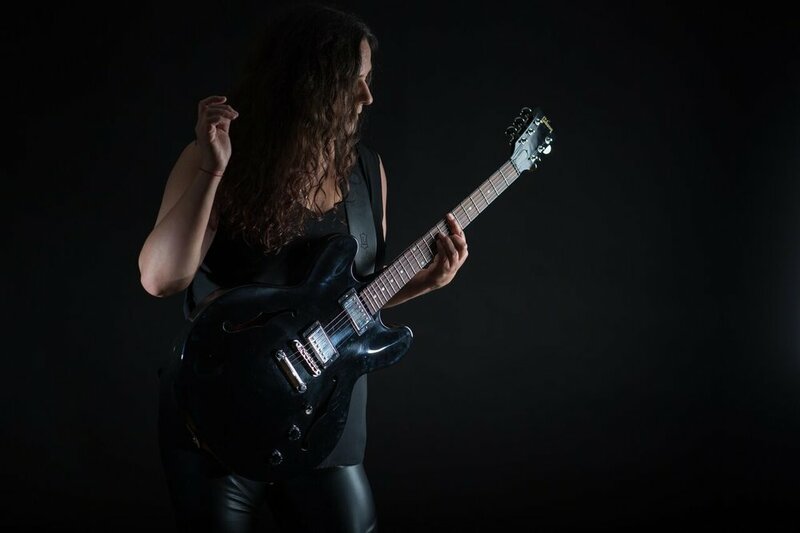 The Thunder Bay born singer songwriter weaves a gorgeous album with gossamer vocals like silk amidst woodsy, organic acoustic melodies accompanied by bits of bluesy harmonica or dreamy piano." Arley Cox emanates musical medicine for the masses every time she takes the stage. The sultry roots blues singer/ songwriter/ recording artist/ composer/ and multi-instrumentalist is an enticing fiery force of powerhouse vocals and unique musical radiance that carry her into a space that defies genre boundaries. There is a grit and passion that captures her Northwestern Ontario roots on her most recent album "Parts of Me". Her stage presence commands attention and makes her audience feel right at home with her captivating wit, humor, vulnerability and her superhuman ability to connect to her audience and make them fall head over heels. Cox is a gift to the Canadian music scene and weather in a small bar or on a festival stage she never fails to give the best performance of her life. She is a Canadian vocal talent not to be missed. "Parts of Me" Album Launched and Available!! Click the link below or the Merchandise Buttons! !